Free Goody bag and arrival drink to the first 50 Brides who register in advance for their FREE Ticket! 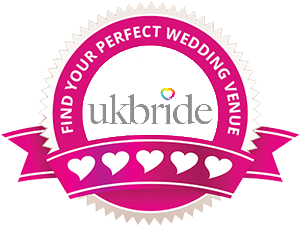 Set over 2 rooms of this wonderful venue you’ll find some of the area’s best and most respected wedding suppliers offering quality and value for money, all eager to demonstrate their goods and services along with giving invaluable advice to help plan your perfect day. This is a ‘must do event’ for your wedding planning diary! A Warm and friendly welcome awaits you... Don’t Miss It! !